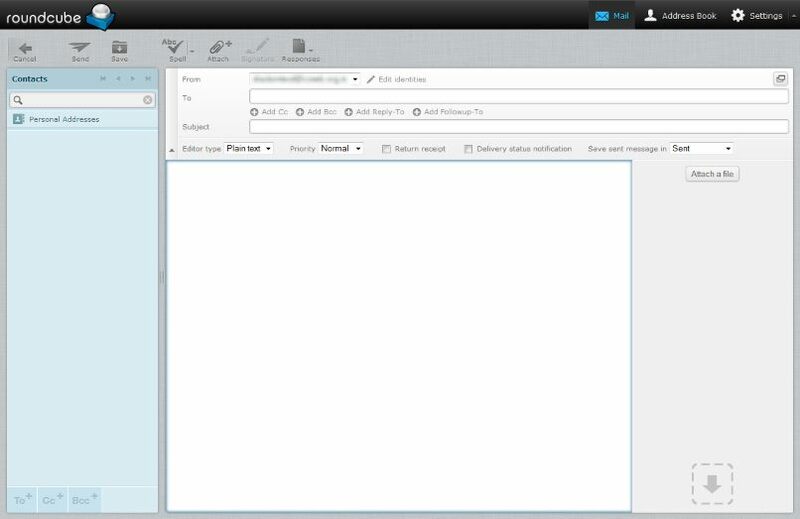 We have recently upgraded our shared hosting Plesk Panel webmail interface to use Roundcube instead of Horde webmail. 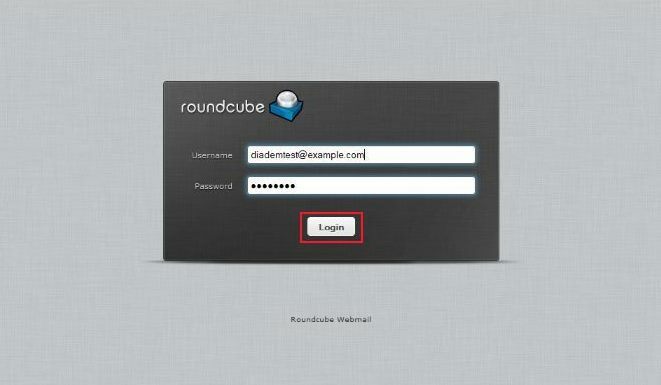 Roundcube is a free and open source webmail solution with a desktop-like user interface which is easy to install/configure and that runs on a standard LAMPP server. 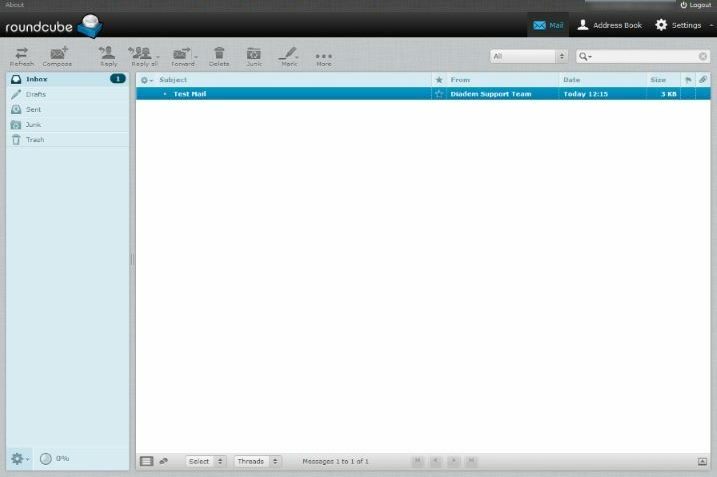 The skins use the latest web standards to render a functional and customizable UI. Roundcube includes other sophisticated open-source libraries such as PEAR, an IMAP library derived from IlohaMail the TinyMCE rich text editor, Googiespell library for spell checking or the WasHTML sanitizer by Frederic Motte. Some screenshots are given below and more can be checked from the roundcube screenshots page as well. This upgrade is free for all our clients and we have put up a more detailed KB guide at https://kb.diadem.in/Roundcube-Webmail-Guide_658.html.